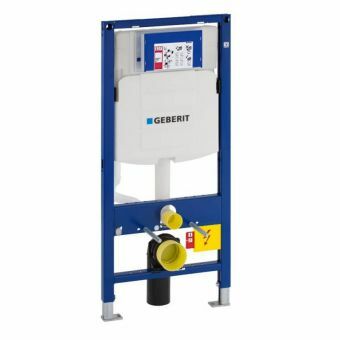 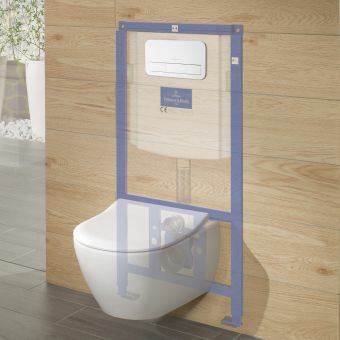 You will need a cistern frame pack for any wall hung toilet, some installations will require a slim depth making this 8cm slim cistern frame pack ideal. 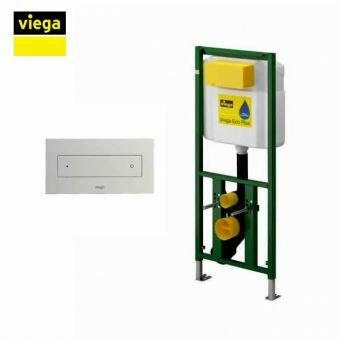 This VitrA cistern frame pack is designed for use with stud walls, as it has double floor supports only (no wall fixing points), all the weight is supported and bolted firmly to the floor. 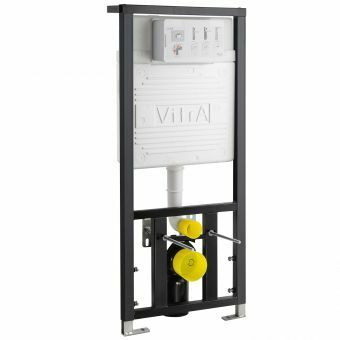 This means no weight is put on the walls and it can be installed within a non-load bearing wall such as a stud wall or gypsumplate walls. 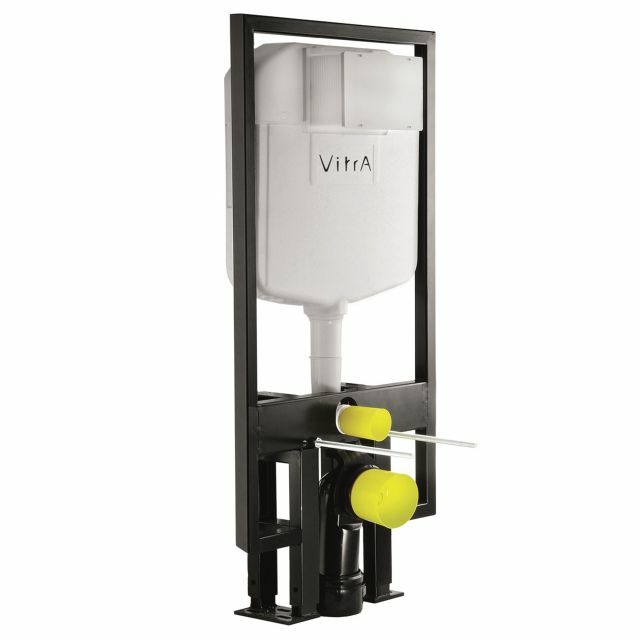 These rapid installation frames are a smart choice for a number of installation types as they are quick to install and work with not only all VitrA wall hung toilets, but all the wall hung toilets we sell thanks to the adjustable bolts (most WC’s are 180mm bolt to bolt), check with us if you are unsure at all and we can confirm the compatibility. 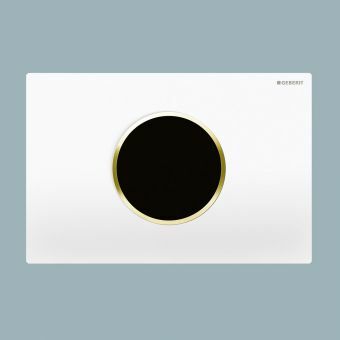 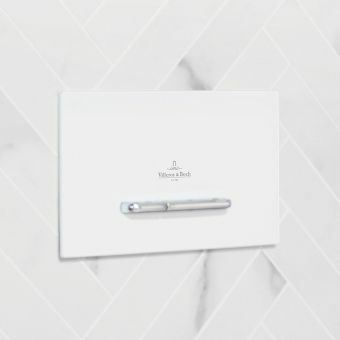 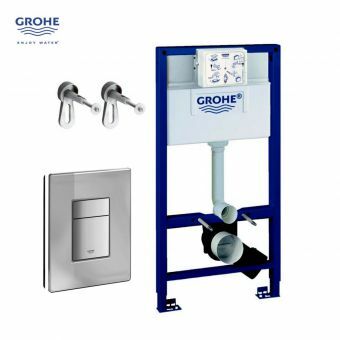 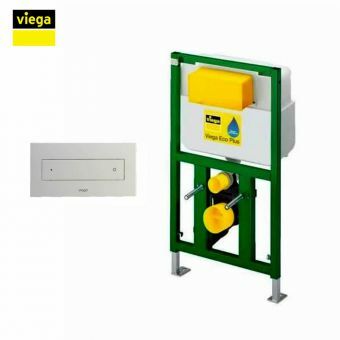 This VitrA rapid installation frame is compatible with the whole range of VitrA flush plates, see below for the full list or choose from the 2 most popular plates in standard chrome in the options above.